Boko Haram’s (organization banned in Russia) militants captured the Nigerian town of Rann TASS reports January 15th citing The Punch Nigerian newspaper. The newspaper, in turn, references some anonymous sources within the Nigerian army. According to the report, as a result of severe battle, the military of this African state was forced to give up its positions in the northwestern town of Rann, and it came under control of the Islamists. The situation is complicated by the fact that there is a refugee camp in the town, in which at the time of seizure over 35 thousand people were staying. According to eyewitnesses, the militants set fire to the shelters of internally displaced people in the camp, forcing them to flee to the Nigeria-Cameroon border. 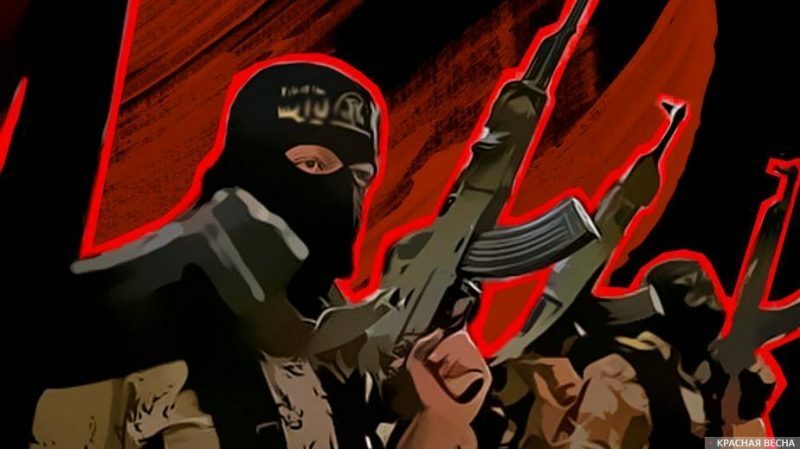 Rossa Primavera News Agency reported that on November 30, 2018, the leaders of Nigeria, Niger, Chad and Cameroon called the international community for assistance in the fight against Boko Haram (organization banned in Russia) Islamist terrorist group, which had become part of the ISIL (organization banned in Russia) since March 2015. This entry was posted in News from the West and tagged Abroad: The Real World, Boko Haram (organization banned in Russia), Nigeria, Terrorism. Bookmark the permalink.